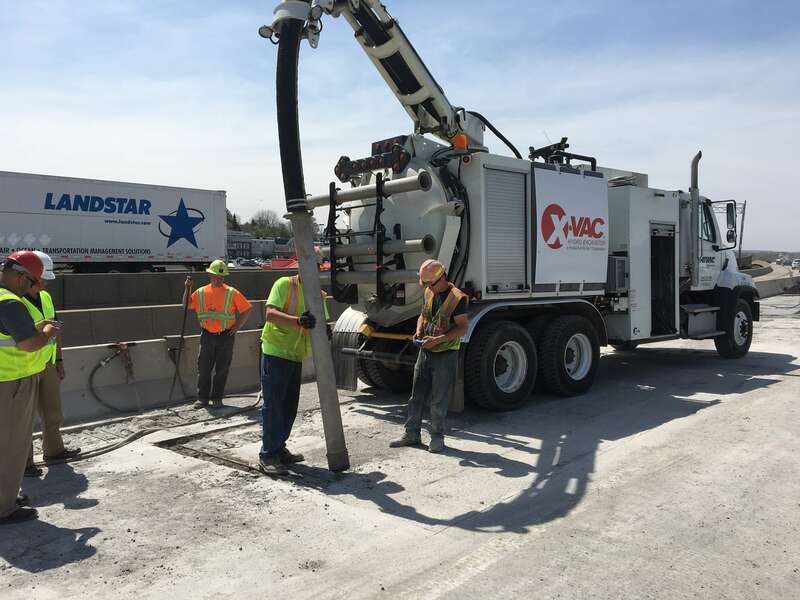 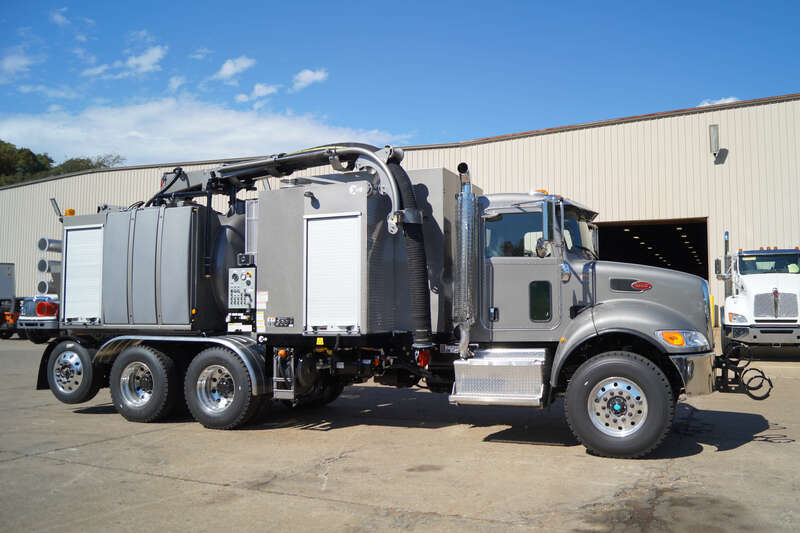 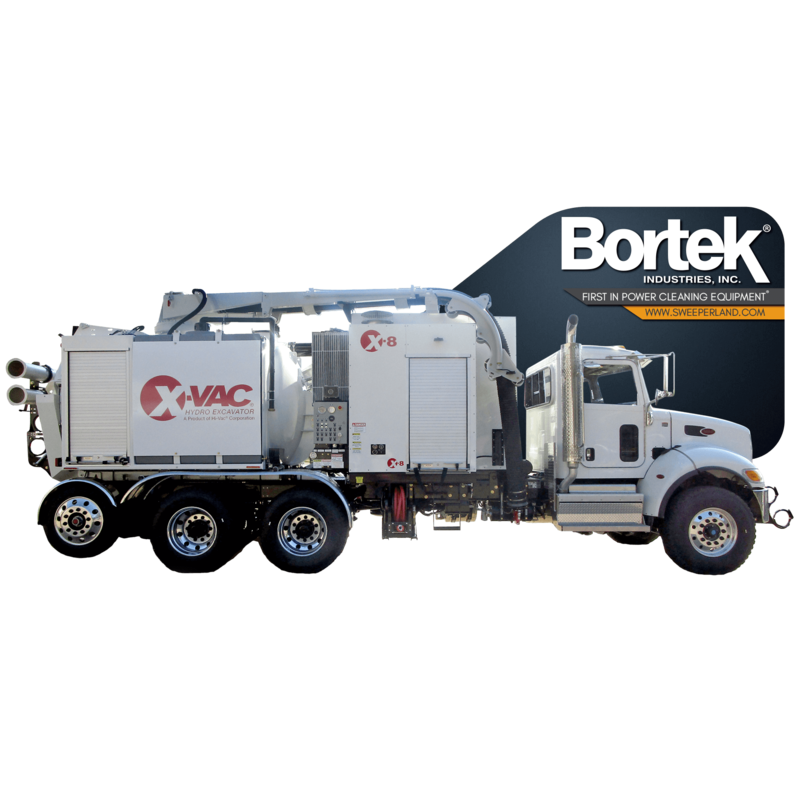 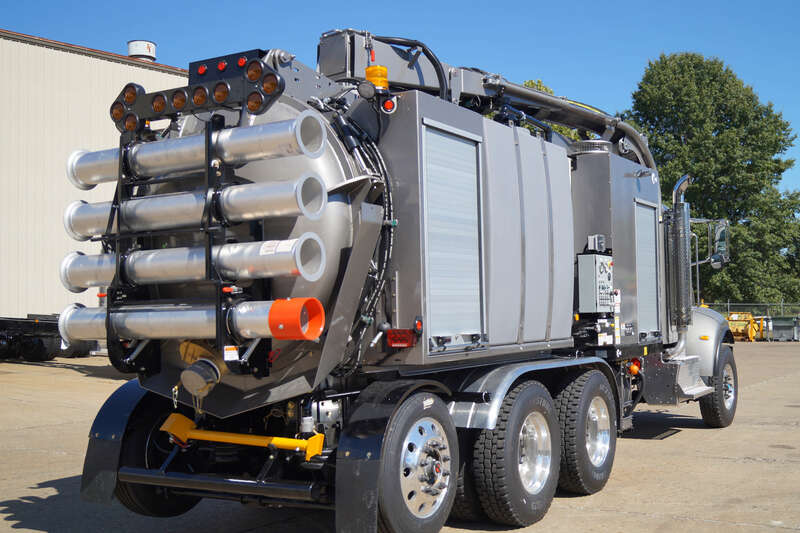 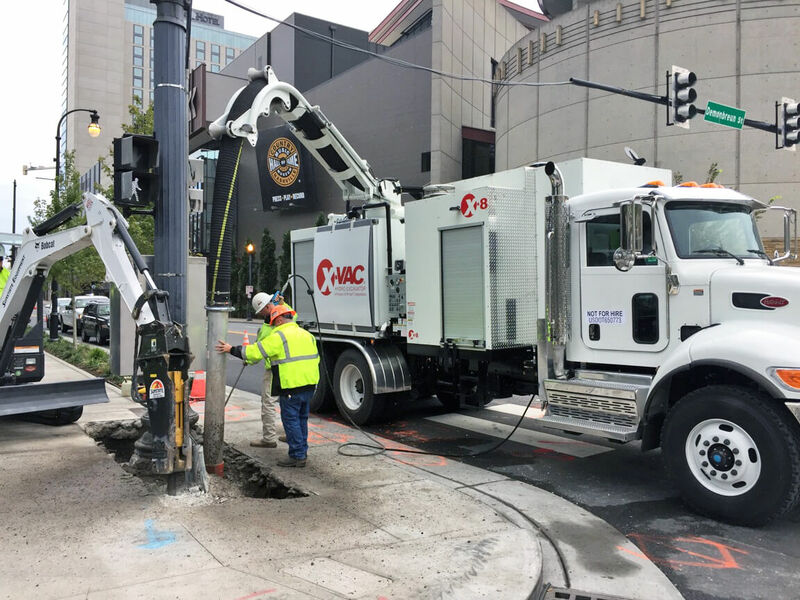 X-Vac X-8 Hydro Excavator Vehicle - Bortek Industries, Inc. 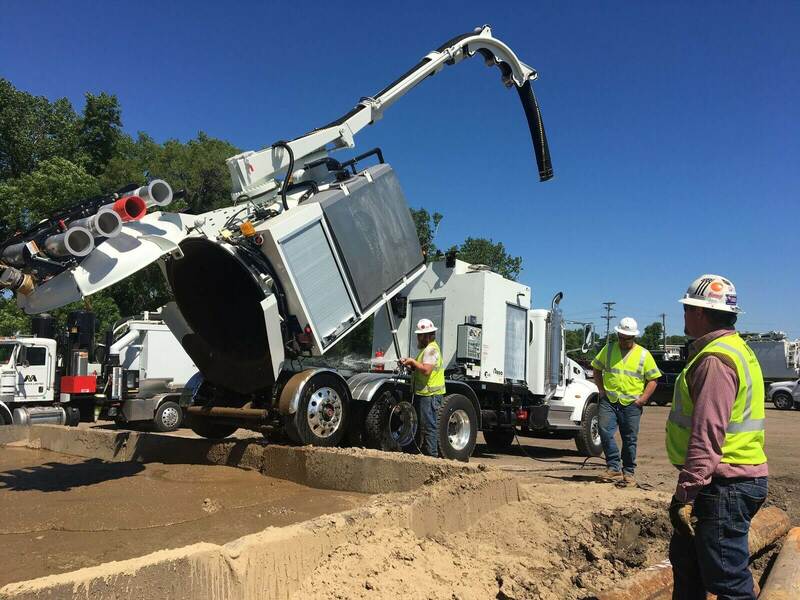 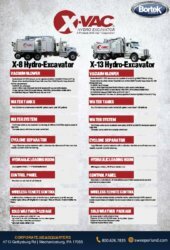 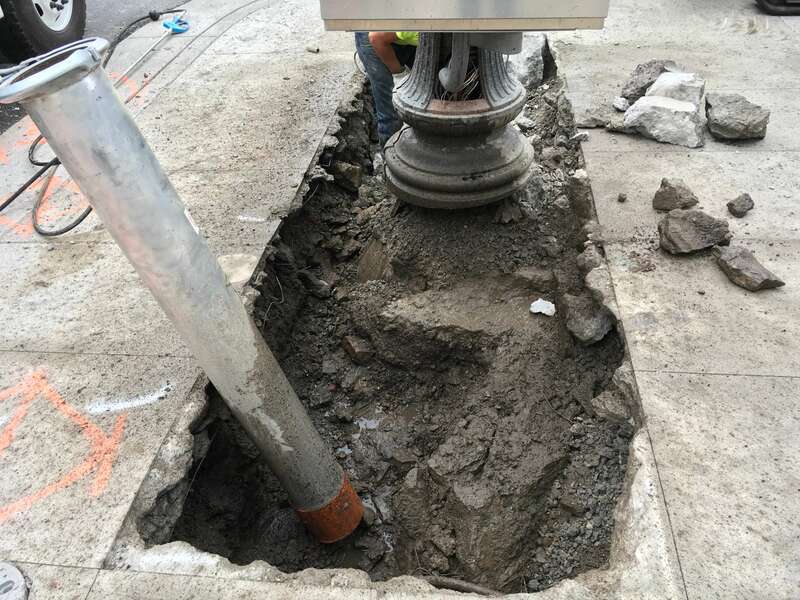 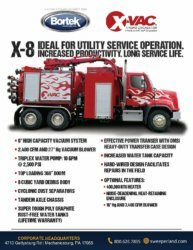 The tandem axle X-8 offers more debris capacity than the X-6 but still is a small enough footprint to be ideal for utility work including utility location and potholing. 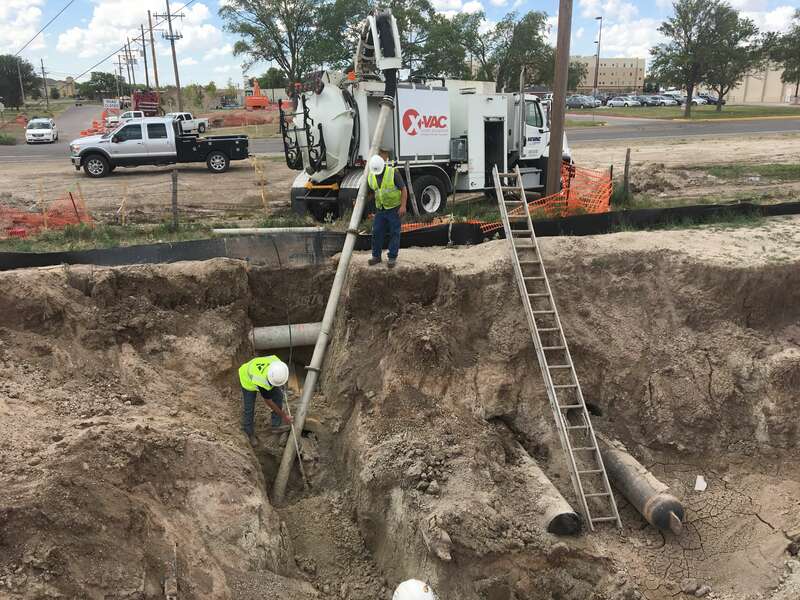 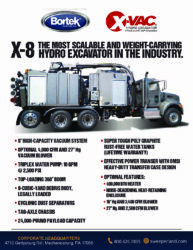 Smaller than traditional hydro excavators, the X-8 still is powerful enough to compete projects efficiently and effectively.